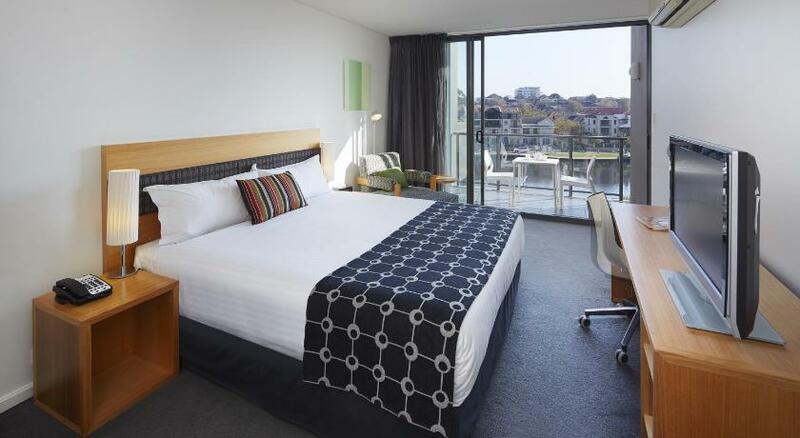 The Sebel East Perth has luxurious waterfront serviced apartments located an 8-minute drive from Perthâ€™s central business district. 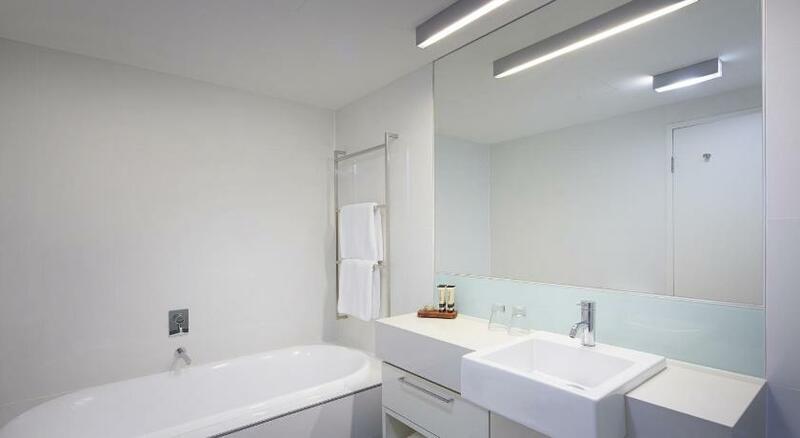 It includes a fitness center, and a heated outdoor pool with views of East Perth and the Swan River. The guest rooms have both air conditioning and heating facilities. Each includes an iPod dock, a DVD player and satellite TV. 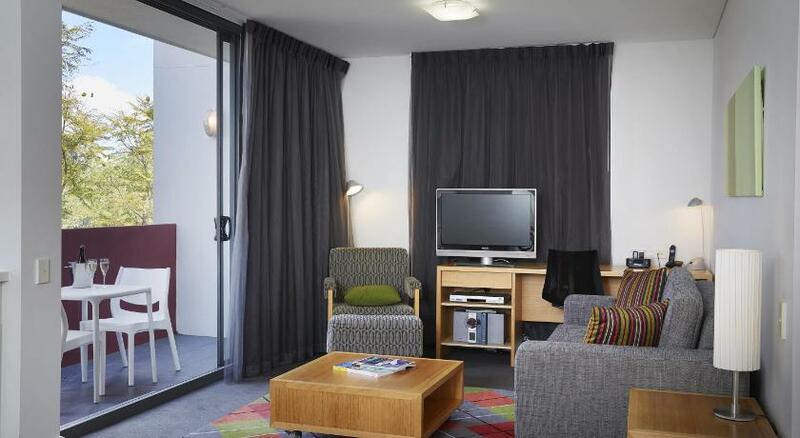 The rooms also feature basic kitchen facilities, such as a microwave, a fridge and tea/coffee-making facilities. Bike rental is available for those who would like to explore the area. Guests receive free use of the barbecue facilities. The TransPerth bus service is a free service that provides guests quick access to the central business district area during weekdays. 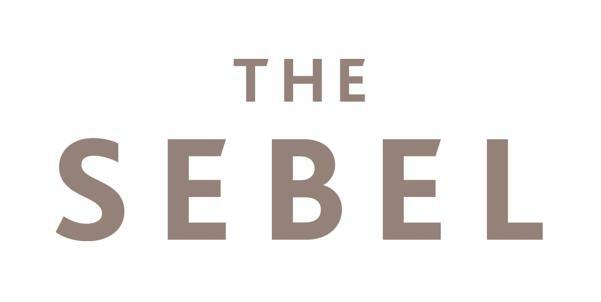 The Sebel East Perth is a 5-minute walk from the Gloucester Park, and a 2-minute drive from WACA Cricket Ground. It is within a 10-minute drive of the Swan Bell Tower and the Art Gallery of Western Australia. Perth International Airport is a 20-minute drive away.